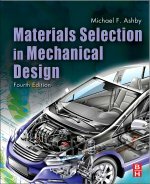 The subject of this book is the computational analysis of interrelations between mechanical properties (e.g., strength, damage resistance stiffness) and microstructures of composites. 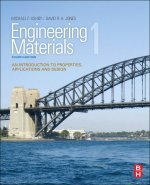 This comprehensive overview of the whole field of fatigue and fracture of metallic materials covers both the theoretical background and some of the latest experimental techniques. 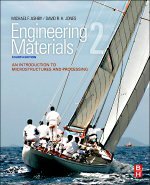 It provides a summary of the complex interactions between material microstructure and cracks, classifying them with respect to the overall damage process with a focus on microstructurally short cracks and dynamic embrittlement.